Whether you are an experienced recruiter or have never advertised a job in your life, posting jobs on Workbase is simple. 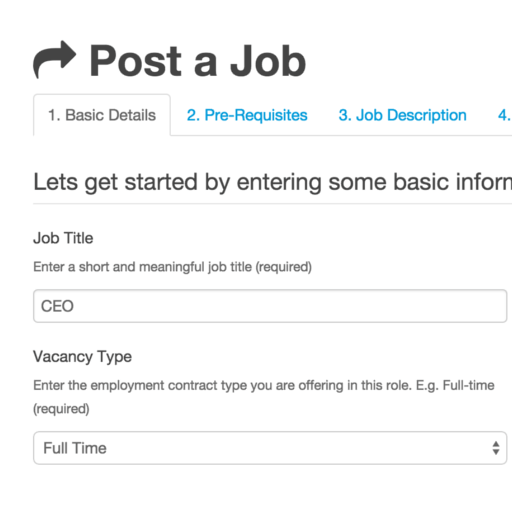 We guide you through our easy to understand 6-step process to posting the perfect job advert. 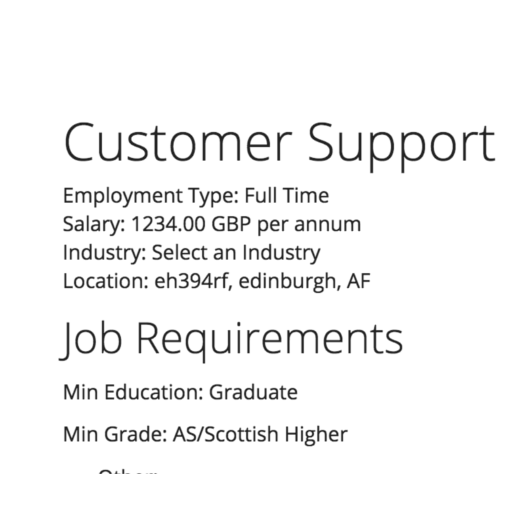 Your job vacancy will then appear, perfectly formatted on your Careers Portal. 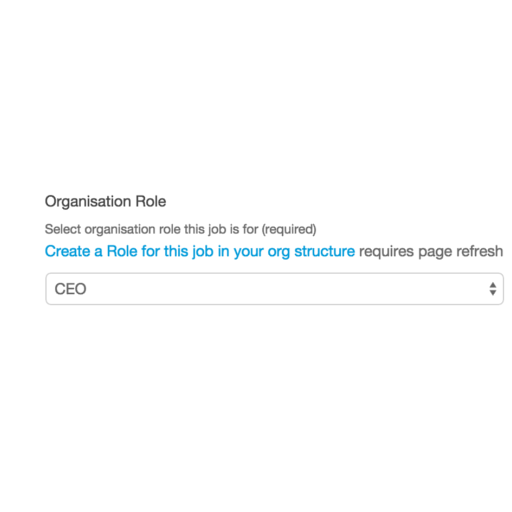 Keep your organisation structure in check! A core part of managing your HR is understanding and communicating your organisation's structure. 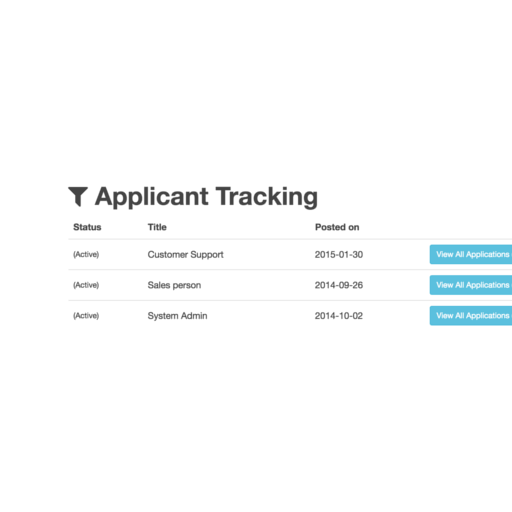 With Workbase it is easy to setup multiple physical locations, departments and teams. With every job you post you get a unique link to your job that is live on your Careers Portal, you can share on your website, email, and on social media to generate interest in your opportunity. The best thing about posting jobs with Workbase is the 100% integration between your job posting, your Workbase Careers Portal, and your Workbase Applicant Tracking System. Once you have decided which candidate you want to hire you can simply convert them from an applicant to a new member of staff with one click. Now that is 100% integrated.